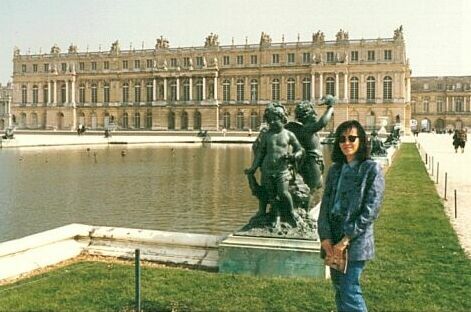 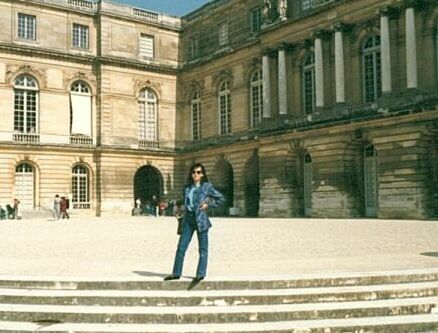 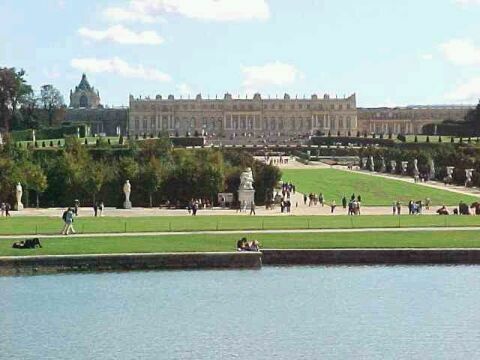 In the beginning le Chateau de Versailles was built as a hunting lodge. 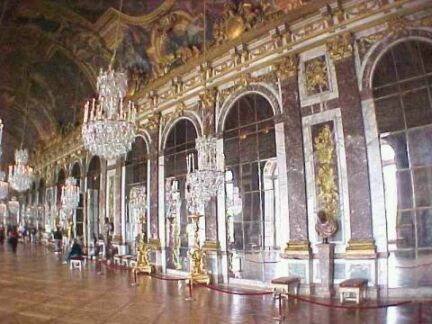 The king (Louis XIII) liked it so much that he soon had it enlarged . 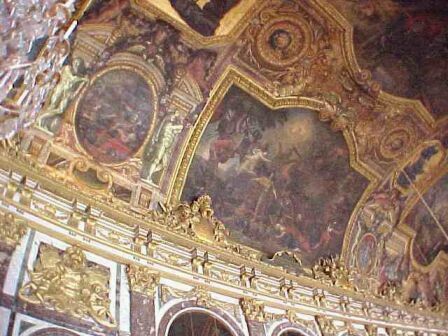 Then from 1661 to 1668 the young Louis XIV, known as the Sun King (Le roi du Soleil), had his own architect embellish the residence. 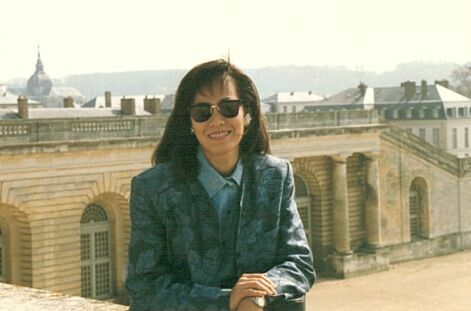 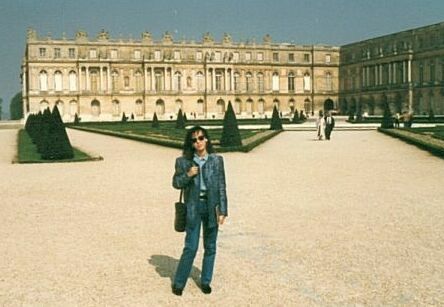 However le Chateau still remained too small and extensions were deemed necessary. 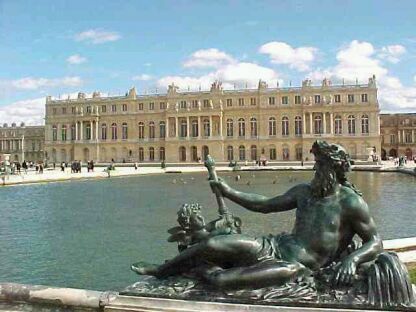 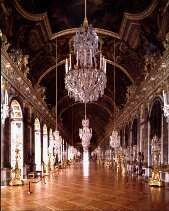 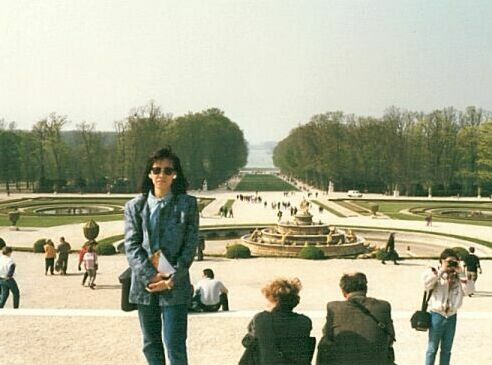 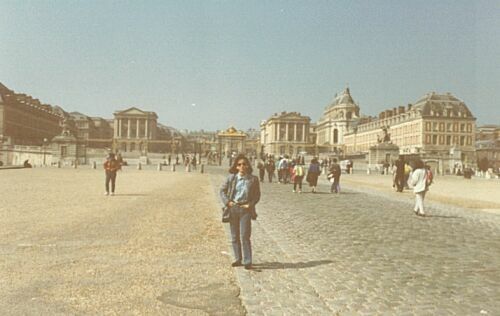 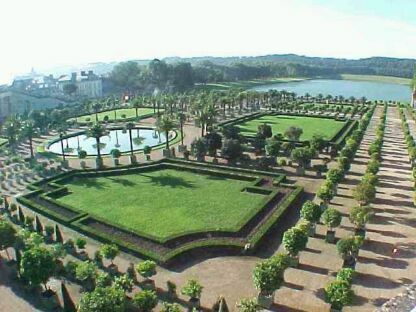 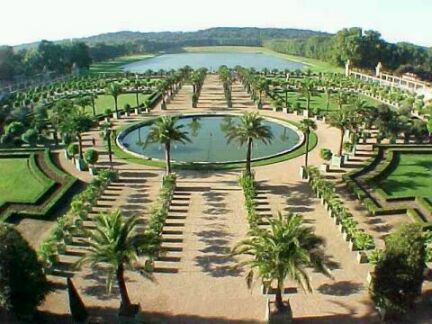 In May 6, 1682, Versailles became the official residence of the Court of France.